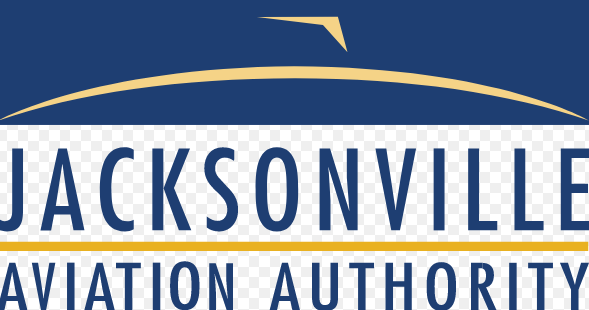 The Jacksonville Airport Authority spent nearly $13,000 on a two-day retreat for staff and board members on Amelia Island in January. 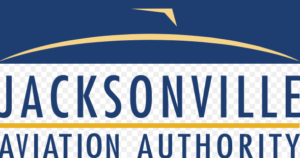 But the head of the authority said he plans to conduct such retreats every six months, and board members said the expense was justified. Costs for the Jan. 18-19 retreat at the Amelia Island Plantation included $35.95 for 14 soft drinks and a $1,444.50 dinner bill for 25 people.